We are the factory! 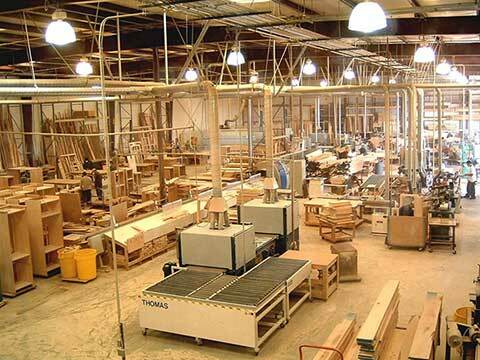 Our huge factory / showroom in Southern California creates the best custom cabinetry for your home. We are a family owned company that prides itself in providing not just outstanding cabinets, but outstanding customer service as well. Our manufacturing is top notch and our finishes are unbeatable. Woodwork Creations custom cabinetry factory showroom serves Orange county and surrounding areas. Interested in meeting with a designer? In your home? In our showroom? Our designers are available to meet with you when it’s convenient for you: during the day, weekends or evenings. We can meet you in your home or in our showroom. Let us know what’s best for your schedule. 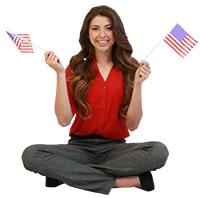 To schedule your in-home or showroom appointment just call us at 951-657-8257 or complete our “Get a Quote Form”. We look forward to hearing from you. 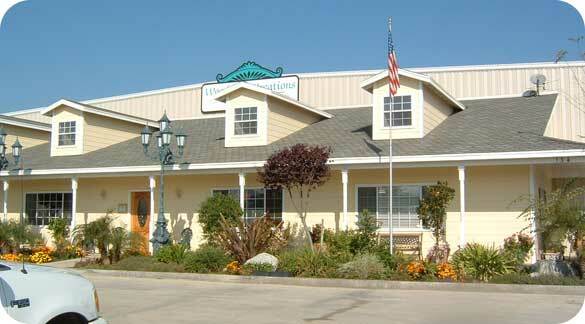 Our showroom is open Monday - Friday, from 9am to 5pm.